Steven has a BA degree from the University of MN – Duluth in Criminology and Political Science and earned his Juris Doctor from Hamline University School of Law. Steven V. Rose is an Attorney in our litigation department. 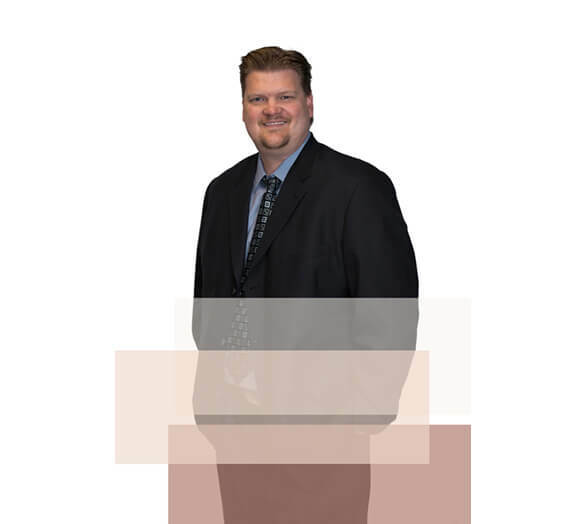 Steve has over 16 years experience practicing law. Steve is an experienced trial lawyer in all facets of complex commercial, creditor-debtor and business litigation, and landlord/tenant law. Steve has successfully argued appellate cases. He is admitted to practice in the State of Minnesota and the United States District Court for the District of Minnesota. Steve lives in Morristown with his wife and two children. He coaches his son’s and daughter’s basketball teams and enjoys sports, hunting, the outdoors, and time on the lake.